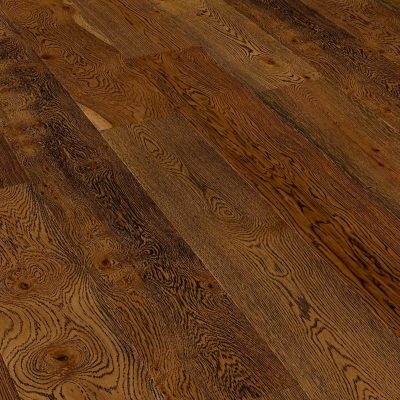 We are pleased to announce that V4 Woodflooring will be returning to Grand Designs Live this year. The event will be held at the ExCel in London between 3rd-11th May. We will be using the event to showcase the latest addition to our hardwood flooring range, the Urban Nature Collection, which provides a selection of precision made FSC® 100% certified engineered oak boards, which have been constructed to deliver high levels of stability, whilst being fully compatible with modern, low energy underfloor heating systems. The Urban Nature Collection is inspired by places where nature has reclaimed urban environments. In order to provide truly contemporary aesthetics. This range makes use of a number of our surface finishes, in order to provide a rich, hand finished surfaces. We designed our Urban Nature Collection with the designer in mind, due to this, the collection compliments contemporary interior colour palettes. The event is hosted by Britain’s leading contemporary home show, Grand Designs, which appears regularly on Channel Four and is presented by interior design guru Kevin McCloud. This year marks the events tenth anniversary and due to this, visitors can expect an event which is even grander and more spectacular than those of previous years. At this year’s Grand Designs Live event visitors will be presented with displays from over 500 companies. These displays are organised into seven separate categories. These category areas include, home improvement, interiors, kitchens and bathrooms, food and housewares, renovations and self-build. During the event visitors will not go hungry as Miele have announced they will be sponsoring the “A Taste for Design” restaurant, which will provide sumptuous lunches using the best and freshest ingredients. Food from the restaurant will be lovingly cooked by Nigel Smith and his team of expert chefs. Visitors have the option of Lunch which will be served from 11:45am and 3:00pm, or afternoon tea which will be available between 3:15pm and 5:00pm. Booking is required, for more information click here. Visitors to Grand Designs Live will be able to find the V4 Woodflooring exhibit in the Grand Interiors section at stand L335. Once again we will be teaming up with our sister company Concreate, with whom we will be sharing the stand. 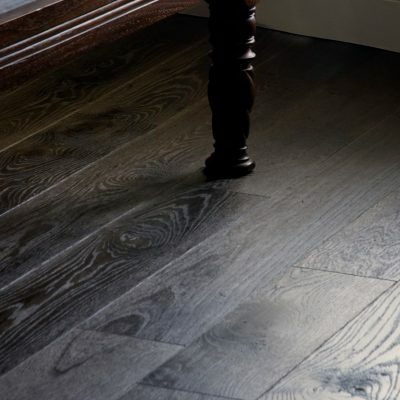 Members of our team will be on hand throughout the event to provide assistance, advice and insight into how our hardwood flooring planks can be utilised to create exciting build and interior projects. For more information about the Grand Designs Show Live show please visit www.granddesignslive.co.uk.